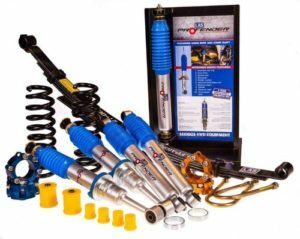 Raising the suspension of your overlander can have many benefits, including stability improvements, better braking and steering, reduced body roll, and, of course, increasing ground clearance. 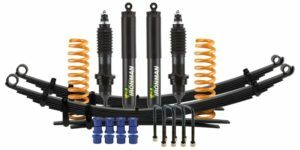 Air suspension takes this one step further, giving you more control over your ride height, allowing you to easily level the vehicle to compensate for different loads. 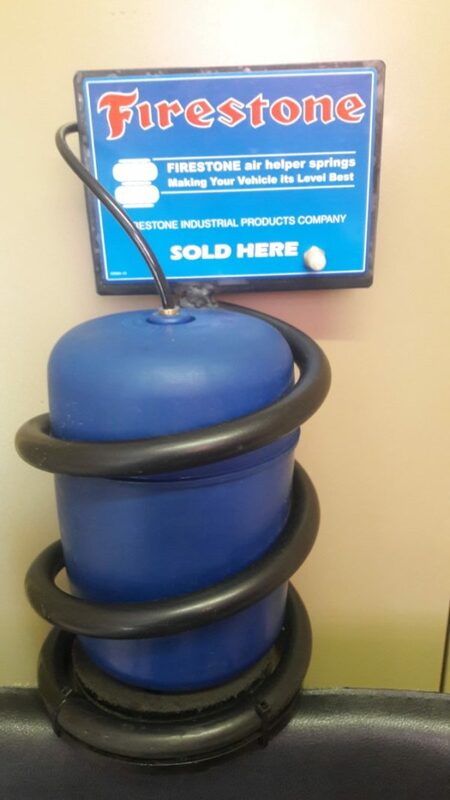 The Air Spring Supply Company fits Airmax Air Helper Kits for both coil and leaf spring suspensions. Contact them for your upgrade!